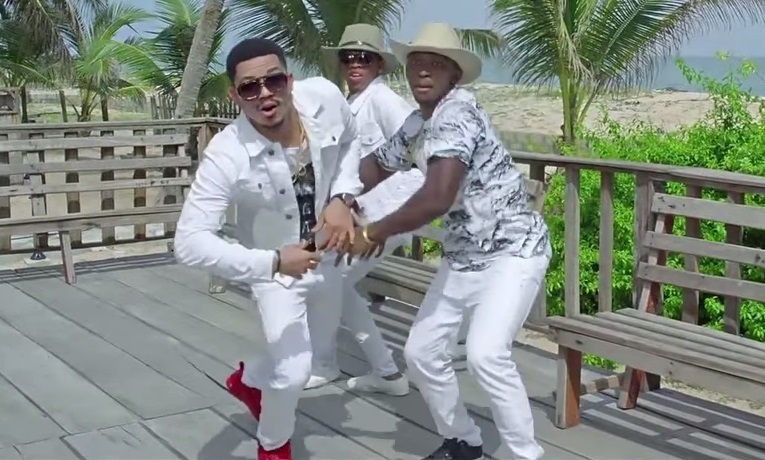 The duo of Vast and Smash, popularly known as Bracket serves up the visuals to their previously released tune – “Panya” featuring Triple MG artiste; Tekno. 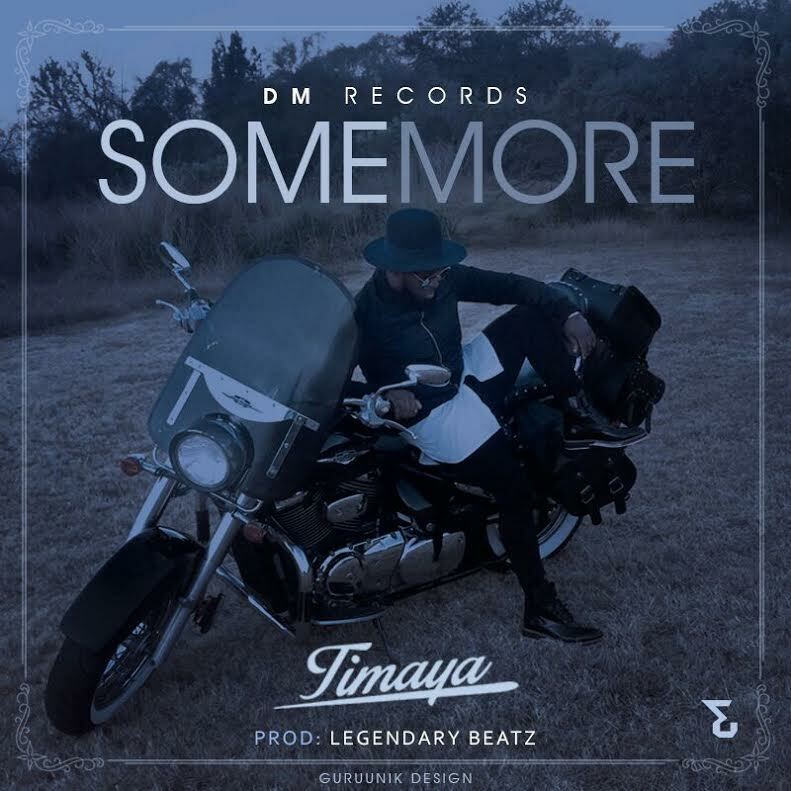 Timaya drops a new banger. 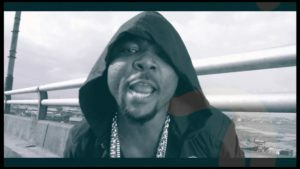 This time, it’s a double-dose as the Egberi-popsy of Bayelsa and CEO of DM Records drops the new single – Some More – along with an excellent video to match. 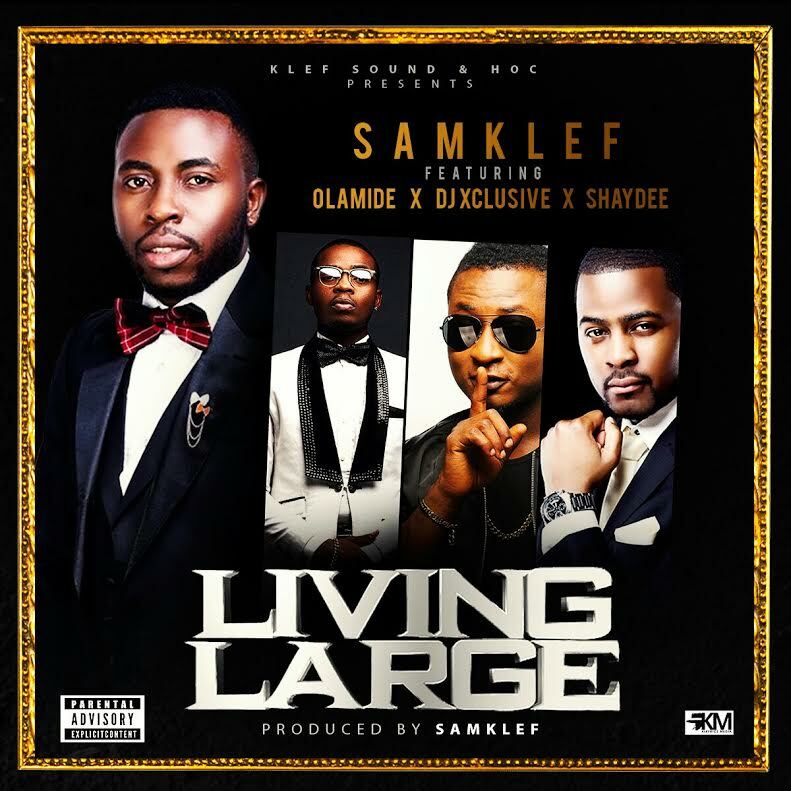 The Legendury Beatz-produced song ticks all the right boxes when it comes to getting you into the groove, with both artist and producer effectively merging House, Dance Hall and Afrobeats to create a very sound party-friendly outcome. DJs, hop on this asap! 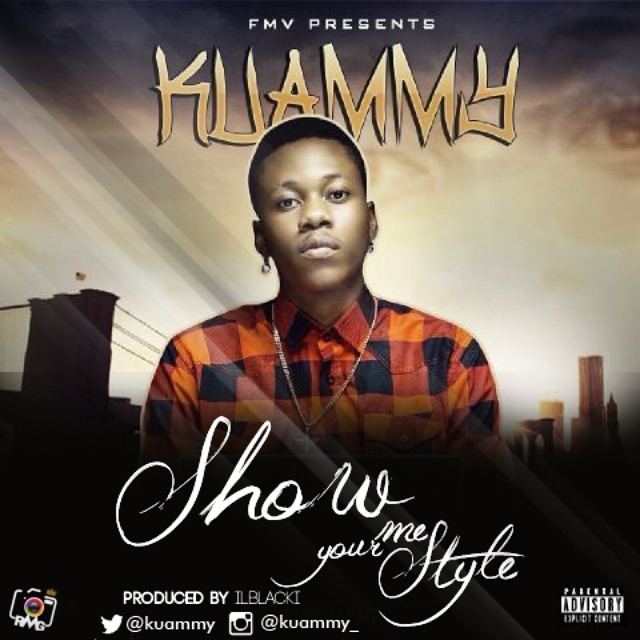 After a successful release of his first single ‘Gongo Aso’ under FMV Magic Sounds Entertainment, Kuammy aka “Omo Nla” is here with yet another club banger titled ‘Show Me Your Style‘ produced by ilblacki, and mixed and mastered by Suka Sounds. Kuammy started his music career at age 14,and is well known for his performance at little shows in high school like social nights, end of the year parties, social nights and so on. This little kid of 14 has grown up to be a very talented artist who loves to write songs and dance. For someone who started music professionally in 2010, Kuammy is a highly creative young man who always steals the heart of ladies with his beautiful voice and charming looks. Enjoy this new dance hall song from Kuammy, and don’t forget to share. 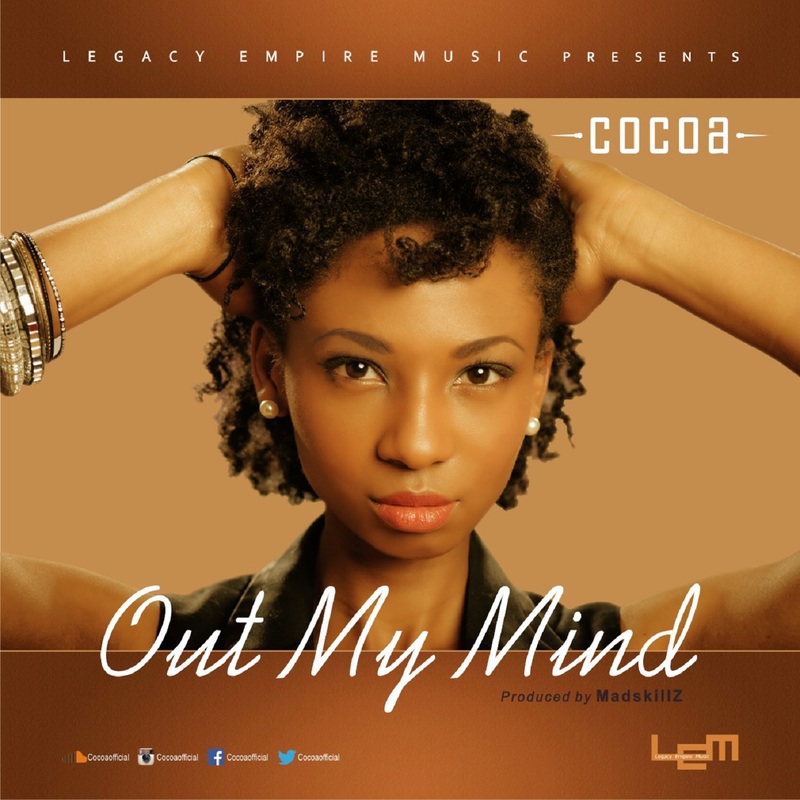 UK based emerging singer/songwriter; Cocoa makes a comeback on notjustOk with a sweet, slow tempo tune titled “Out My Mind”. Dancehall kid Amon, has dropped the remix to his hit single Emotion. Emotion features VRGM president and known rapper Edem. Emotion is a dancehall melody which expresses a man’s feelings to his woman who on her part is confused and thinks her man is cheating on her.Amon has a remarkable ability to put together mind boggling lyrics with his sweet voice. The dancehall artiste released the original song last year received favorable response.